Heard that, Christian Dior’s first perfume was released in 1947 and named Miss Dior. One of Dior’s most popular perfumes is Poison. The best thing that attracted me in this, he made a series of perfume as it’s a novel or prose…In 1985, Dior launched Poison… Then in 1994 Tendre Poison… 1998 brought Hypnotic Poison and 2004 brought Pure Poison. The most recent release is Midnight Poison… Wow.. The names are also telling something… isn’t it?? 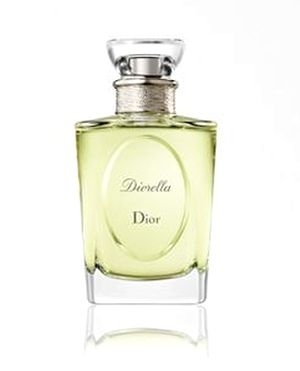 Diorella marked as a classic scent that will never go out of style. This fresh, clean scent has a hint of exotic adventure mixed with feminine confidence and mystique that comes with that confidence. it represents the modern, independent, and confident woman of any year. Diorella is a timeless fragrance and represents the strong feminine beauty that is important to modern women every where and during every time in the history of the world. Diorella was Roudnitska’s favorite of his creations, among them Femme and Eau Sauvage. (It has been called a “perfected Eau Sauvage” by Luca Turin; some say that it is Eau Sauvage with a drop of peach. If Eau Sauvage is Roudnitska’s overexposed olfactory photograph, and Femme the underexposed one with saturated sueded fruit notes, Diorella is the perfect picture, bright yet warm. thank you kseverny for reading the post… btw i saw so many wonderful photographs in ur blog… r dey done by u??? outstanding man…. wonderful, interesting and beautifully written. hahaha…. but i dont thnk so…. sorry not done by me…. 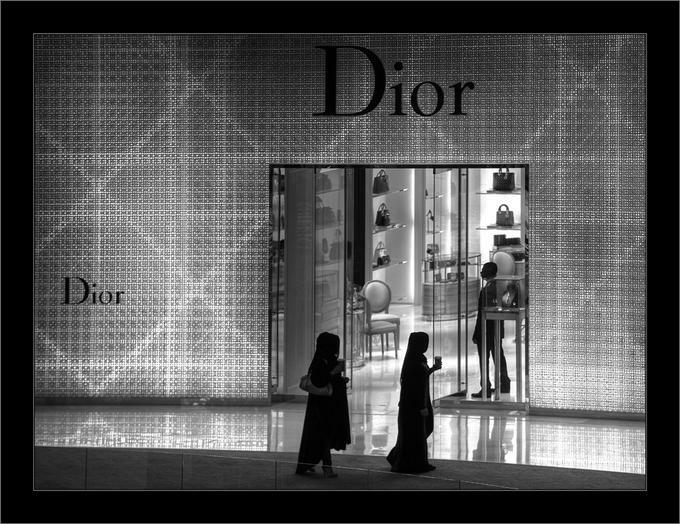 done by Christian Dior… i’ve just expressed…. Dior had a hard life but he succeeded tremendously. that is greato……. Great work overall. Keep it up. ohh… dat was you??? wow…. thank you tina…. Promote Your Page Too Click Here for More Artistic works! "Our mother earth has different languages to talk with the each and every entity of her children…"
"It was looking like a craft that I went closer then got it!!" "Alliance Française gifted her children such belief to make things look like this"
"Alliance covered me with her warm and soft fairy-wings… Eternal"
"Got a little bit of understanding from that 3 second incident… This life is something that we persuade… we carry out to forward… so whatever we are or whoever… the peace is always with us, just we need to knock it out…"
Yes, it’s possible to explore the world by sitting a four walled room… only if we believe those walls can’t bind our souls. Alliance Française, she consigned me a sip of honey of French culture that I became wild to drink the whole bottle. It was a sea of colors where the lights were moving such way as if someone scratching quickly over a paper. If we know French or while knowing we fall in love with French that doesn’t mean we are becoming French… All we are becoming is a Lover who knows how to love others. It connects heart to heart, bones to bones. a teacher is not that person who teaches us the daily lessons; a teacher is someone who puts a mirror in front of us and guides to find our own that was ever sleeping inside us. The legendary song form the English rock band The Beatles… Yesterday…. Grasse's main attraction is the Cathedral, dedicated to Notre Dame du Puy and founded in the 11th century. It is their attempt to make perfume out of manure." Christian Dior Dune also contains the aromas of sweet and delicious peonies that will remind you of the joy and happiness of strolling along a pristine white sand beach along. what place to rest the search? ?